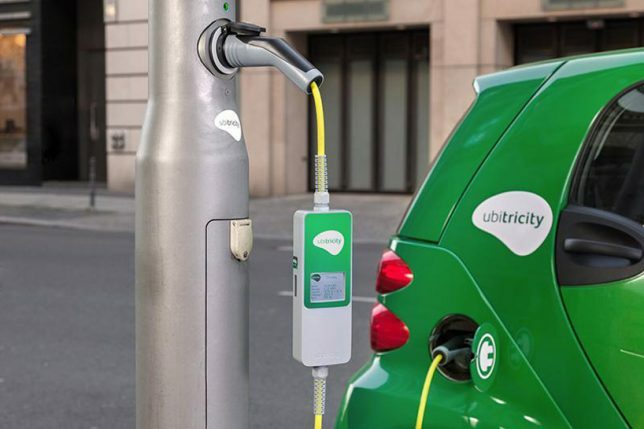 It sounded kind of far away when announced in 2013, but German renewable energy firm Ubitricity’s plan to convert street lamps to electric vehicle chargers is now underway in London, making it easy to plug in just about anywhere in the Hounslow borough of the city. 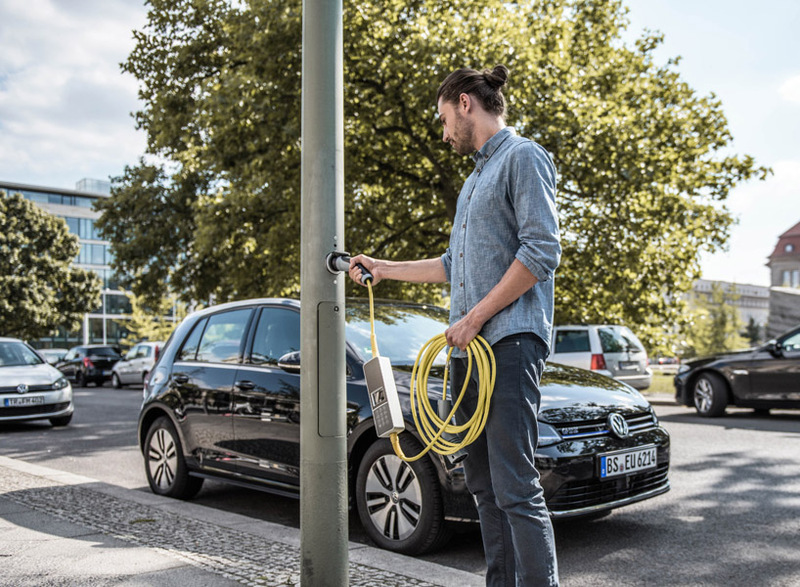 Owners of electric vehicles simply order a custom charging cable featuring a built-in electricity meter so they can take advantage of the discreet power outlets built right into the lamp posts as well as standard electrical outlets. You might be wondering what’s to stop random passersby from plugging whatever they feel like into the outlets. The answer is that little box, which communicates with the power company to activate charging from the light pole. The lights themselves were converted to LEDs to draw less power, making more available for other purposes. The meter allows for remote billing, monitoring your usage and reimbursing the person or company the outlet belongs to, making it easier (and more polite) to juice up your vehicle whenever and wherever needed. You can keep track of how much power you’re drawing, and how much it costs, on a smartphone app. 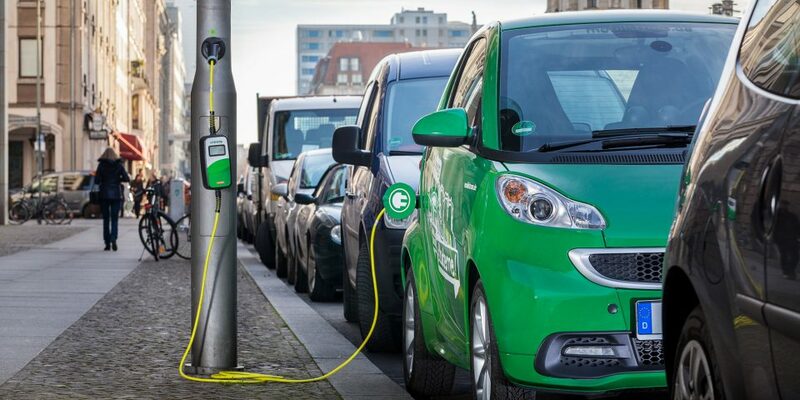 Ubitricity believes this setup will give potential electric car owners more confidence in their ability to take their vehicles on the road for longer trips. The integration with existing city infrastructure also makes sense, especially in areas where there’s no room for permanent charging stations. The lamp posts are already there, and there’s already power running through them, so adding an outlet makes it possible to simply pull over to the side of the road to charge. Electric car owners in the area can request that outlets are added to lamp posts near their homes.